As the growth of the smartphone market in the UK continues, and devices get faster, more powerful and better looking, it is inevitable that manufacturers will see 2012 as an opportunity to improve their position in the market. Smartphones increased their grip over the UK consumer in 2011 with headline-grabbing devices like the Samsung Galaxy S2 and Apple’s iPhone 4S generating excitement and enthusiasm. Though while there is growth for some manufacturers, others might lose out. Research in Motion, the makers of Blackberry and Sony, while both still incredibly influential and successful in the market, have lost out to more popular competitors. Both manufacturers have started 2012 with new devices aimed at launching new ranges which can be seen as an injection for both brands. At RIM it is the Blackberry Bold 9790 which leads the way as the latest handset in its Bold series. 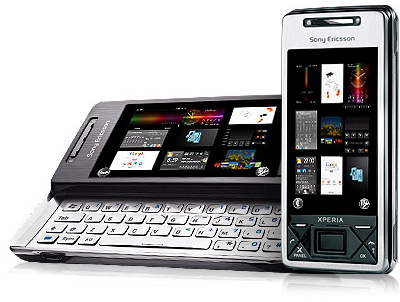 It is due to be released at the end of this month At Sony it is the newly launched Xperia S which is the first in a new NXT Xperia range. That handset is due to be launched at the end of January and then released in early March. So which one is best? Mobile security software soon will be essential for smartphone users. Citibank and Discover — have security and malware on the radar for many consumers. 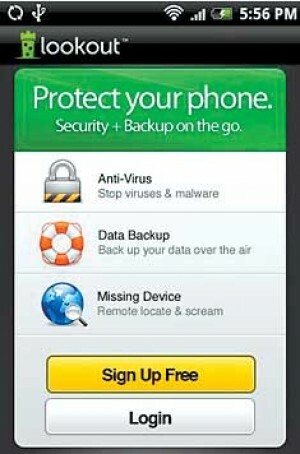 On the mobile side, Google has had to remove dozens of malware applications that were introduced to the Android Market. iOS has been affected to a lesser degree but hasn’t been immune from malware. Security experts Stonesoft and McAfee both are forecasting that sophisticated malware attacks to iOS will increase as mobile continues to grow and additional attention is focused on popular smartphones. This story featured in the business section of todays Pueblo Chieftain click to read more. The April 20 hack attack on the Sony PlayStation Network which affected as many as 100 million people is accelerating to the point where reputable media are asking whether the company has entered a downward security spiral. Looking for a digital voice recorder? 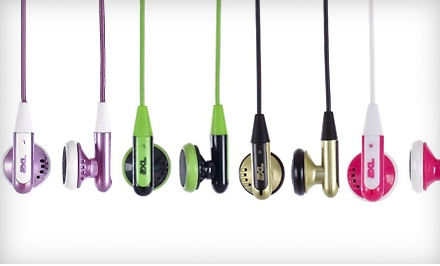 The Sony PX820 may be the perfect compromise. I was looking for a digital voice recorder for use during interviews. I wanted something compact, easy to use and inexpensive. After doing some research, I settled on the Sony ICD-PX820.The PX820 measures 4.3 x 1.4 x 0.7 inches and is a slight 2.2 ounces, which makes it very easy to pack in a gear bag, or to throw in a pocket in a pinch.